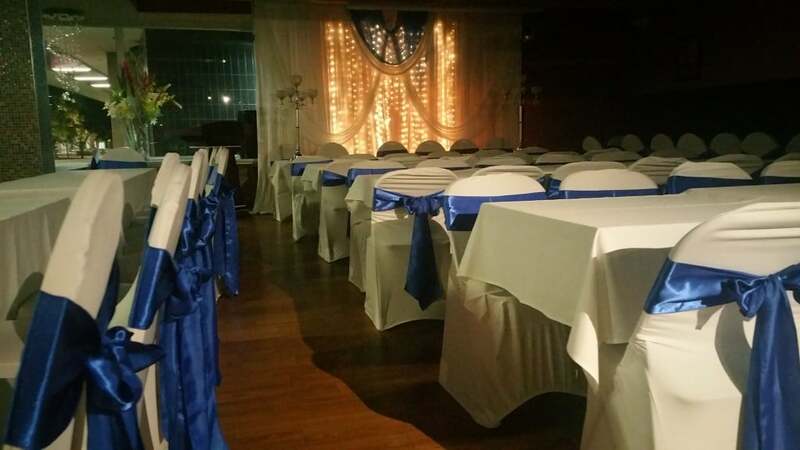 Team Harbour Kitchen worked hard to deliver best experience of wedding tomorrow (02/04/2015). 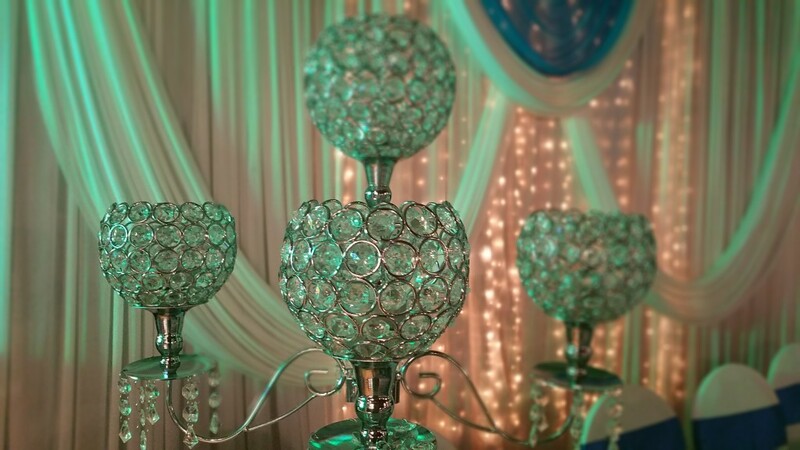 We set up stunning backdrop, bridal table, chandelier for wedding venue and ceremony room for groom and bride. 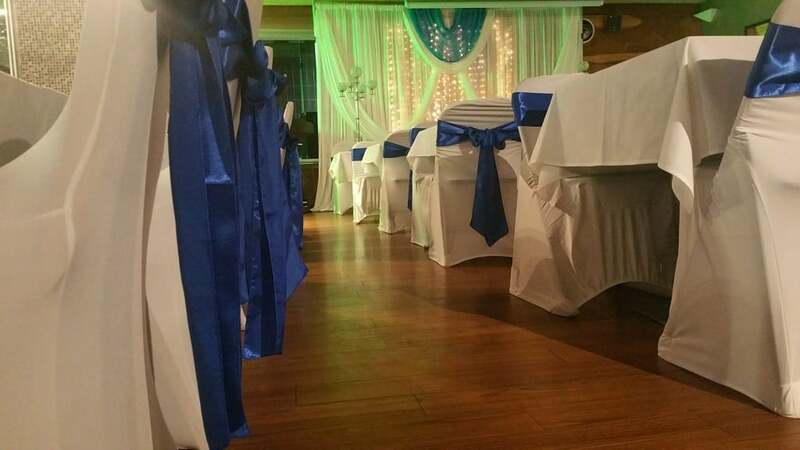 Again, thank you very much to choose Harbour Kitchen for your wedding and ceremony in this fantastic wedding venue.